Maria Health, the Philippines’ first online marketplace for health insurance products, recently secured an investment from Wavemaker Partners, one of Southeast Asia’s leading early stage venture capital firms whose advisory board includes Filipino-American tech pioneer Diosdado Banatao and Silicon Valley venture capitalist Tim Draper. Along with funding from Silicon Valley angel investors and from previous initial investments, including equity support from mentors-judges of the Philippines’ first TV business reality show The Final Pitch, the healthtech startup said it has raised a total of $650,000 (Php33 million) for its seed funding round. Established in 2015 by Silicon Valley entrepreneur Vincent Lau, Maria Health helps individuals and businesses to easily compare and purchase health insurance packages in its online platform. It has partnered with several of the Philippines’ leading health maintenance organizations (HMOs) such as PhilCare, Medicard and Maxicare who are able to sell their products through Maria Health’s platform. The company’s platform also allows prospective customers to get quotes for health insurance plans quickly and affordably. More importantly, Maria Health aggregates its client base of small businesses and individuals into one large, risk-adjusted pool to get the same quality healthcare, benefits and competitive rates that larger companies enjoy. Lau founded Maria Health after finding out that small businesses, freelancers, OFWs and other people not employed by large organizations have a hard time getting affordable health insurance. They lack the ability to determine the best health plans or to negotiate with HMOs. In a bid to improve access to health insurance, Maria Health introduced prepaid health cards that are well-suited for individuals or business owners on a budget as it gives them the flexibility to choose the specific health coverage they need. These could range from unlimited consultations to emergency care or just hospitalization. Maria Health’s pioneering use of digital technology to improve access to health insurance has caught the attention of Wavemaker Partners, which made an undisclosed investment in the healthtech startup. With dual headquarters in Los Angeles and Singapore, Wavemaker has over $185 million in assets under management. 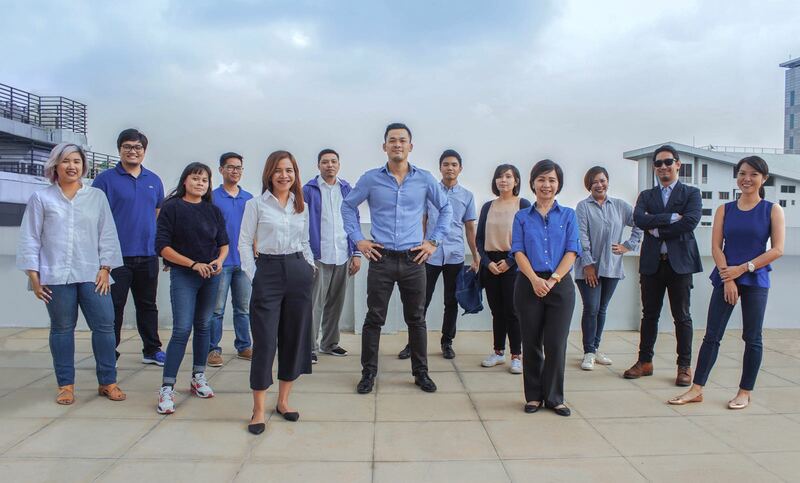 It recently announced the closing of its second Southeast Asia-focused fund at $66 million, which it will use to support startups in the region. Maria Health plans to use the $650,000 it raised to improve and expand its operations in the Philippines. Currently, the startup serves over 60 small and medium enterprises with over 2,000 employees.